Well, It's Been About Almost 6 Months Since My Surgery And I'm Very Happy & Extremely Pleased To Say That I Have Lost 116 Pounds! 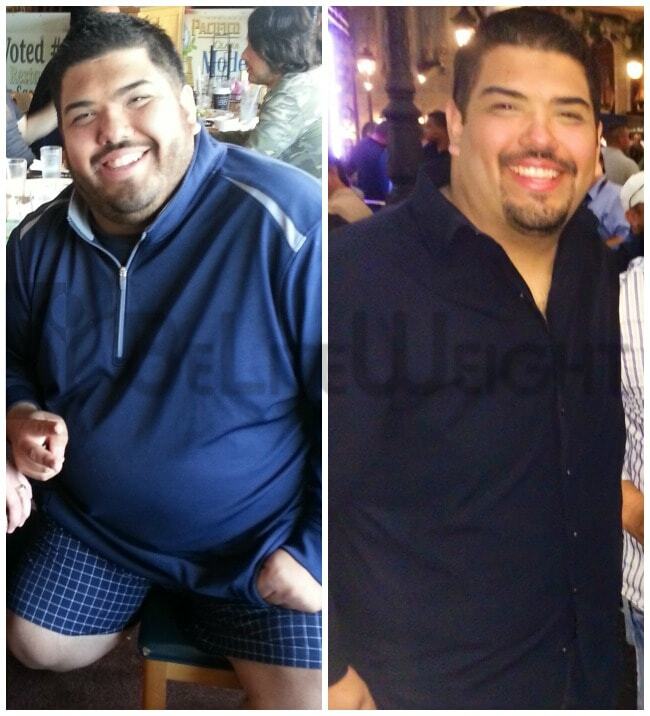 * When I Started My Pre-Op Diet, I Weighed Exactly 420 Pounds. The Day Of Surgery (10-22-13), I Weighed 403 Pounds. I Now Weigh 304 Pounds. * I Feel So Good & Have A Lot More Energy. I Sleep Better, And I Have Less Body Pains/Aches. * All & All I Feel So Much More Healthier. I Only Wish I Would've Done The Surgery Sooner. I Want To Thank You, All The Staff & My Doctors From The Bottom Of My Heart For Saving My Life! P/S: I Included Before & After Pictures, So You Can See My Transformation!